… actually just kidding, there is in fact a thriving amateur racing scene in China that anyone can participate in if they can find the races. 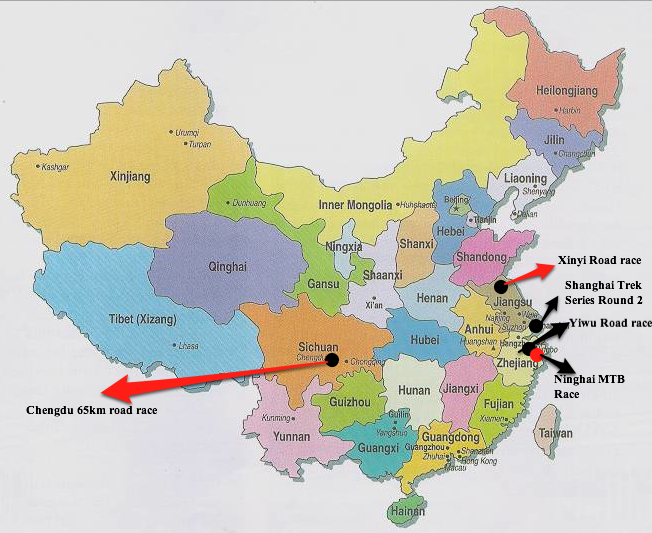 I recently read on CyclingIQ about race events in China and the chances of finding one is slim while visiting on business or leisure. I don’t find this to be 100% accurate as in my opinion, the chances of ‘stumbling’ across a cycling event is, in fact, quite high. The Chinese government, particularly the local provincial governments are very keen to showcase their unique regions for tourism; so they are going out of their way to do promotion and are vigorously inviting foreigners to participate. CyclingIQ also acknowledges there is a thriving amateur race scene, choosing to highlight the Shanghai Trek Series. 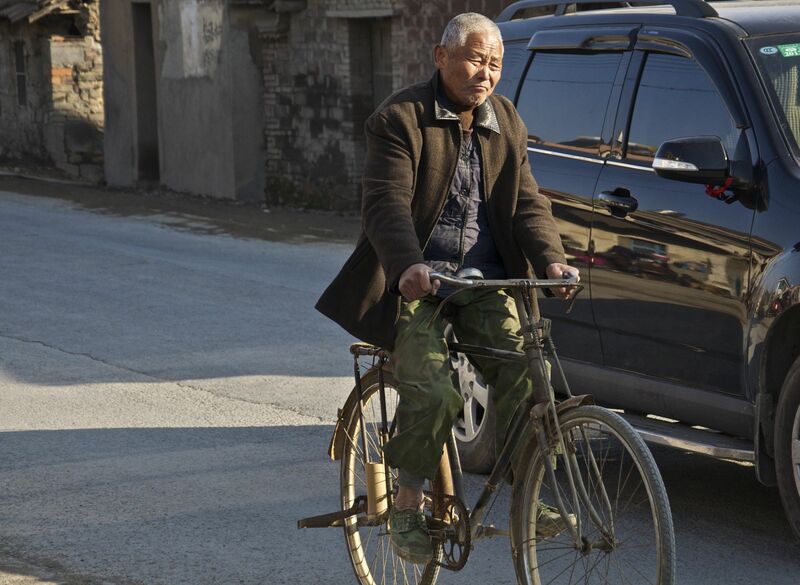 Cyclists visiting China will be pleased to know that there is a multitude of cycling events to choose from every weekend. To find these events, one does have to be in the know or have access to the right information to find events. 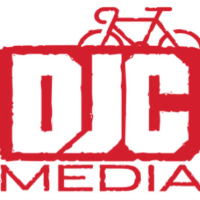 In the context of CyclingIQ, the focus is actually on professional bike racing and this new website (established in September 2011) has done a good job in bringing good coverage of Asia pro-cycling. The pro racing calendar that was put together on CyclingIQ, does fill in a void for English speakers to find pro-level events in China. Most of interest to me, is the track racing fixtures as this is the most spectator friendly and China does have several world class indoor velodromes that would showcase some of China’s best talented track athletes. It would be interesting to find out more. ‘Stumbling’ across an event is hard anywhere in the world, you just need to have the right information at your finger tips to find these sportive events in China, or, for that matter, anywhere in the world. The added challenge with China is that just about all of the information is presented in Chinese and quite often scattered, without centralization. So, if you are visiting China at some point this year, and want to discover the racing scene here, then bring your bike and have some fun while you are here on business! 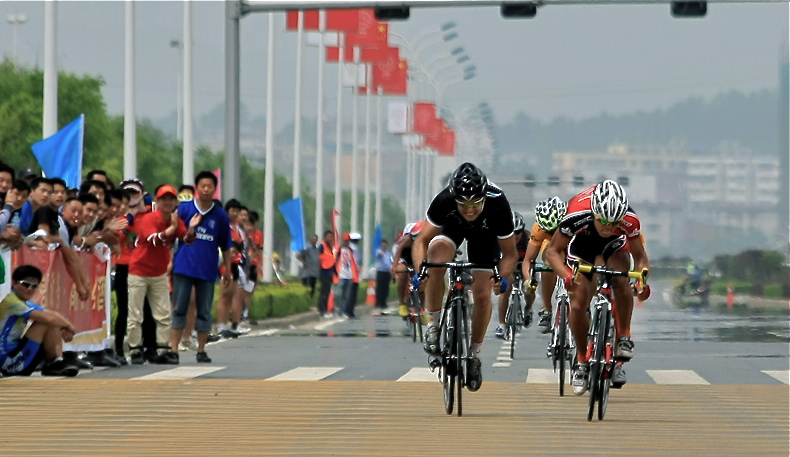 The below photograph is representative of many of the Chinese road race finishes – mass sprints! CyclingIQ has put together a map and a list of cycling events in China, however this is just the tip of the ice-berg and all of the events with the exception of the Shanghai Trek Series, are open to only Chinese riders and/or foreign Professional riders registered with a UCI cycling team. The National level events are strictly for Chinese only. 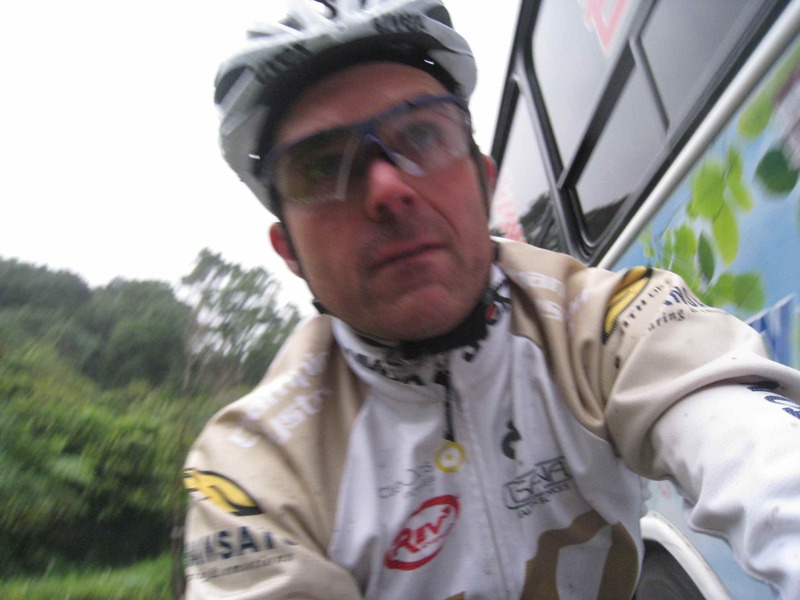 Over the years I have been in China, I have witnessed a phenomenal growth in cycling. 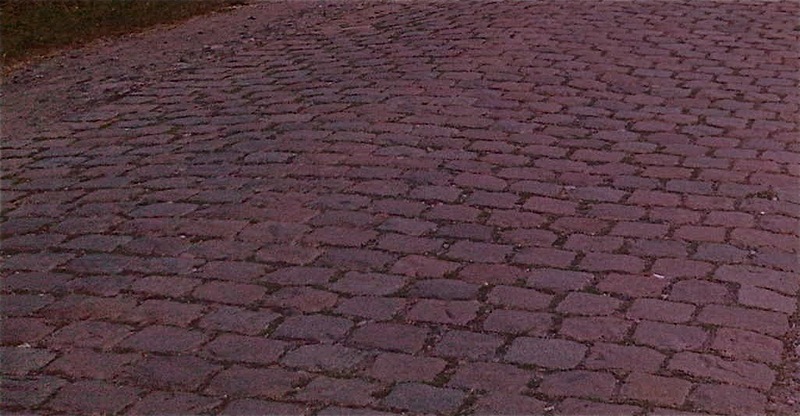 We are now seeing a plethora of sportive cycling events cropping up all over the vast country and often with very good prize purses for the top 10-20 place-getters. This coming weekend there are five choices of races, all of which will be well attended by racers (4 road races and 1 mountain bike race). 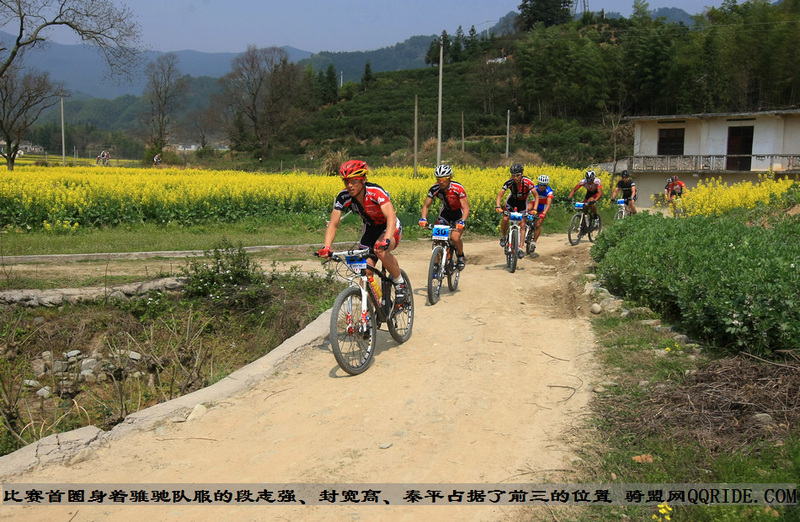 It is possible to do three events with careful planning – one could do the May 11 mountain bike race in Zhejiang then jump on the plane to Chengdu where Luomiche is hosting a 65km road race in a scenic part of Sichuan. To make the May 13 race, you’ll have to leave straight after the Chengdu race to fly to Xinyi, in the northern most area of Jiangsu. 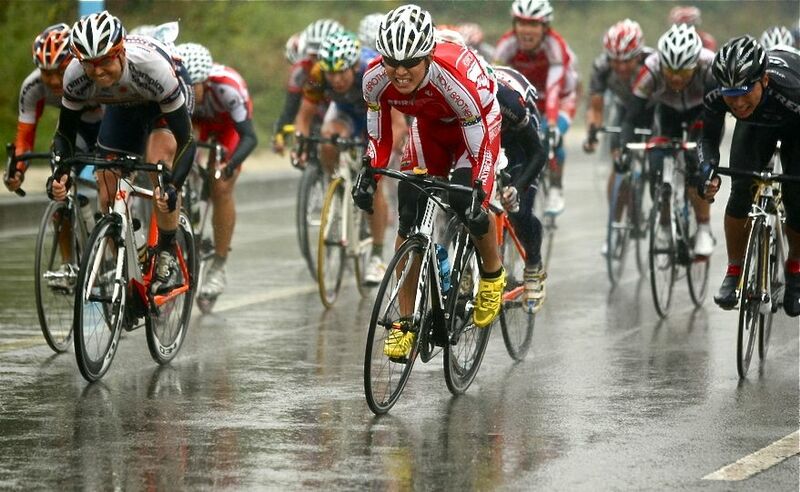 Perfectly do-able and it is what many of the top amateur bike racers in China are doing. If you are visiting China at anytime soon, whether its for business, leisure or to study, and you also happen to be a cyclist, make sure you bring your bicycle. There are numerous opportunities to race here, contrary to what many believe. However, there is a lack of a central information database that advertises well in advance. The best one to check is www.qqride.com as they list most of the Chinese races as they are announced. Often race organizers don’t have a very long planning time-frame, so its also difficult to plan ahead. You just have to be prepared to find out with short notice. 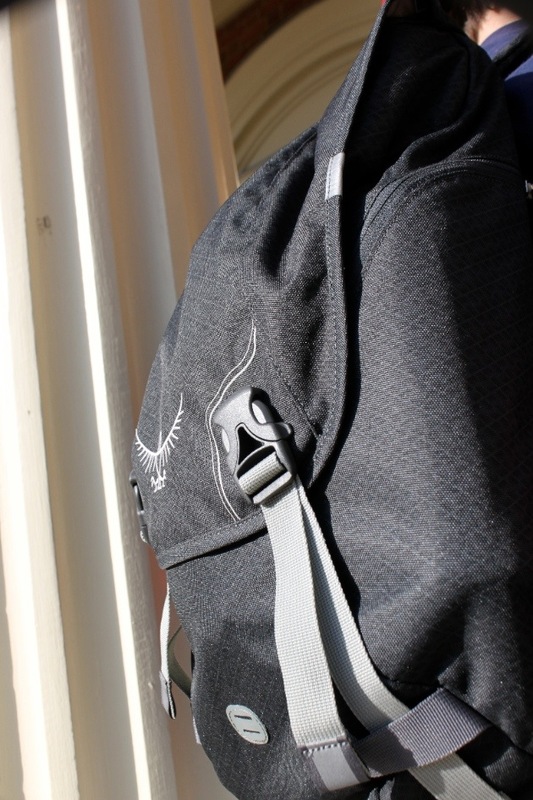 However, some organizers such as Nordic Ways and Shimano advertise their calendar well in advance and are generally very well run and attended events. I will attempt to put together a calendar of events so that you can see whats happening and where in China. In meantime, if you have any questions, I will be happy to assist in anyway I can. 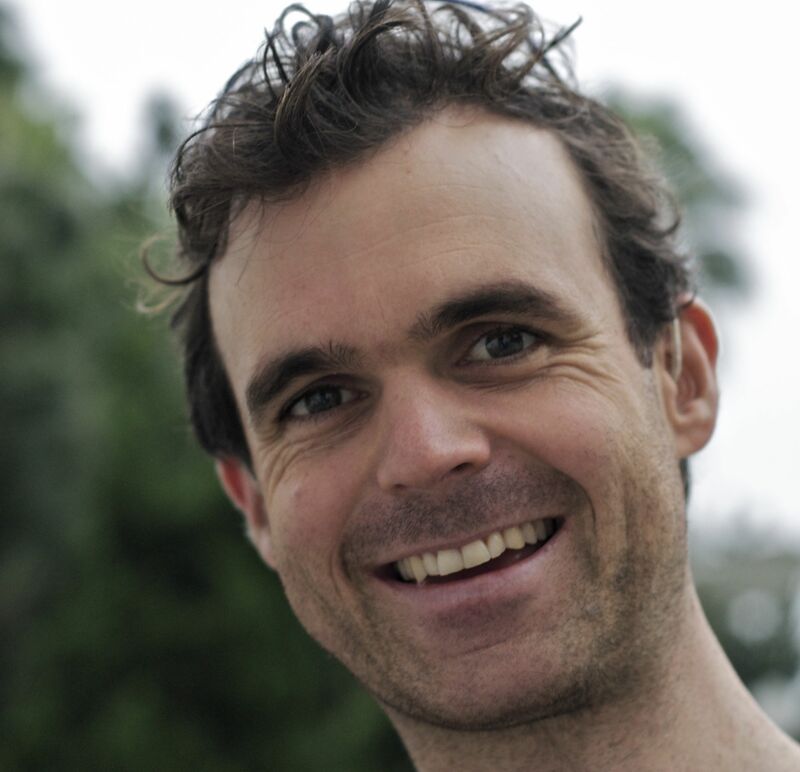 Stay tuned to Bikedan in Asia for more updates about cycling in China! Hi, We are from South Africa and spend a lot of time in China. We do all the road races in South Africa ranging from 90km to 120km per race. Please could you send us a race calender or race list as we will be back in China in June for 3 months and would love to bring our bikes along.